Anna Leonowens, a proper Englishwoman, was an unlikely candidate to change the course of Siamese (Thai) history. 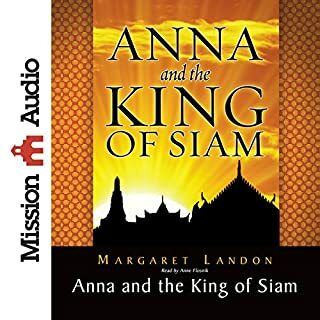 A young widow and mother, her services were engaged in the 1860's by King Mongkut of Siam to help him communicate with foreign governments and be the tutor to his children and favored concubines. it was an educational storyline. i love the musical, but this out bests the movie as you learn about the true Anna. A must to anyone who loves "the king and i"
AD 1461 - Two brothers and the best of friends. One is betrayed and murdered at the Battle of Towton by men who were supposed to be his allies. 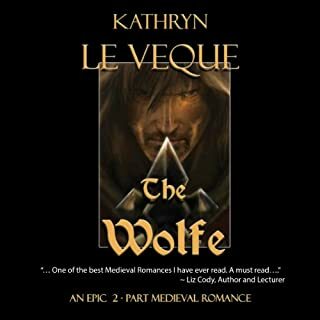 The surviving brother, Sir Atticus de Wolfe, promises to seek revenge for his brother's murder. 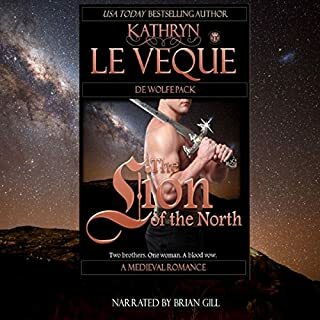 The Lion of Northumbria, heir to The Wolfe's legacy, is now unleashed and seeking vengeance. No one is safe until his bloodlust is sated. I have actually found this story one of the hardest to get into but have found it intriguing on how the relationship between widow and late husband's brother actually blossoms through the book. Loved every single word. Absolutely fantastic. 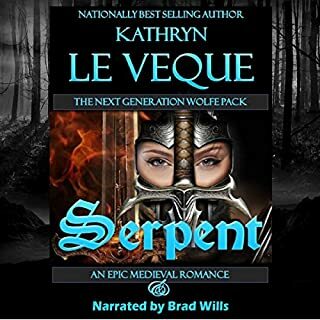 AD 1289 - Sir Kevin Hage, stinging over the loss of the object of his affections to the Welsh warrior known as the Serpent, drowns himself in warfare in order to forget his heartache. He travels to The Levant to fight the Muslim infidels, transforming himself in the process. 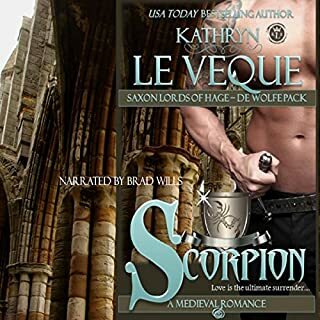 He becomes hardened, brutal, and heroic, and returns to England a changed man, an English assassin known as the Scorpion. love the story. would love to find out about Gemma's family. i listen to the series all the time. Edward I is in the midst of his campaign to tame the Welsh, but rising from the chaos is a Welsh knight known as the Serpent. Bhrodi ap Gaerwen de Shera is a warrior of tremendous range and power. Descended from the kings of Anglesey on his mother's side and the earls of Coventry on his father's, Bhrodi is in the unique position of having Welsh royalty and English nobility. Edward knows he must make an alliance with de Shera. I fell in love with the characters in the first book, its a shame that the narrator was not able to do the series. 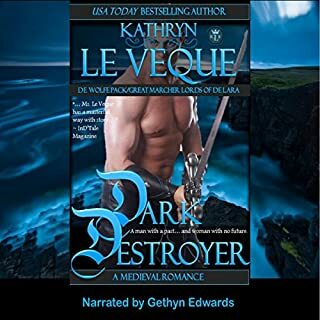 great story, highly recommend the story if you are into medieval stories. love it so much i have listened to it several times. Took a while to get accustomed to the voice. But its was great listening. 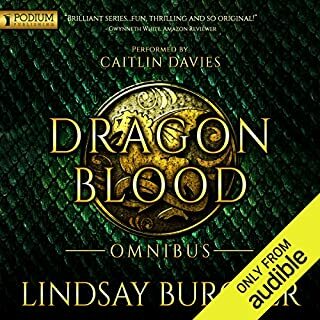 Would like the other books of the series to be made into audible as well.